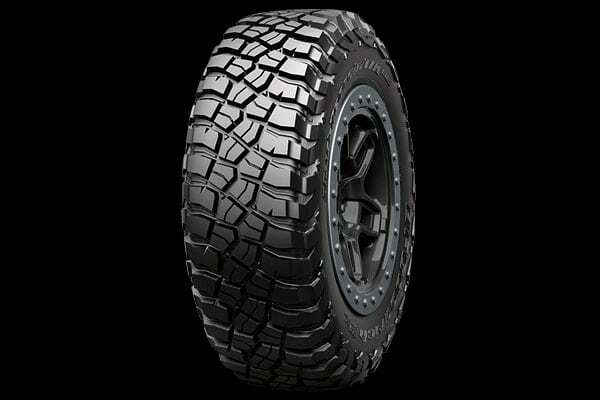 The fifth generation of the BFGoodrich KM tire outperforms the rest with improved climbing, traction and toughness in mud, dirt and rock. 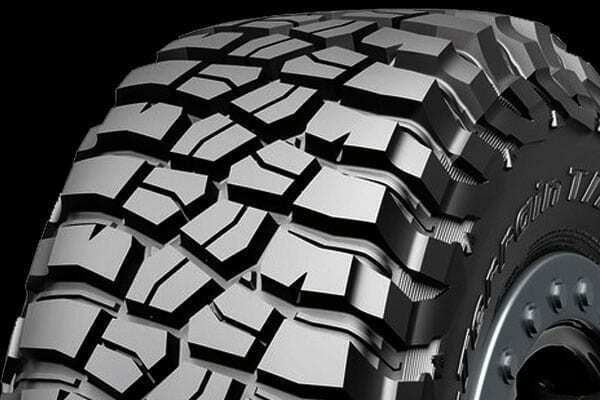 Wherever your off-road adventures take you, the KM3 will get you there thanks to massive tread blocks, thicker, stronger sidewalls, and a notched shoulder design to boost traction to a previously unheard of level. Roll right over rocks with ease.